For the fifth time, France will be hosting the ISA World Longboard Surfing Championship. 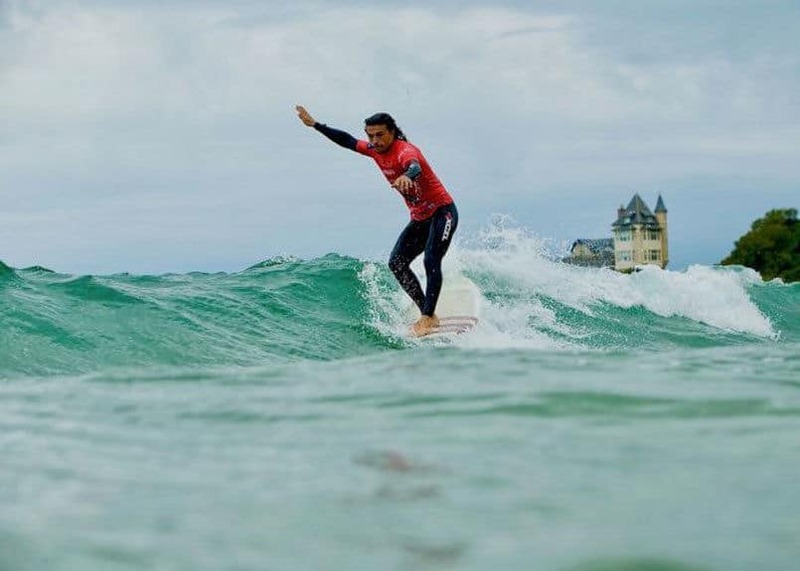 From May 25 to June 2, it is on the Côte des Basques, in Biarritz, that some thirty teams from five continents, composed of two men and two women, are expected to compete for seven days. The waves of the Côte des Basques saw the birth of surfing in Europe in 1957 and are ideal for longboarding. This is why Biarritz’s request seduced the International Surfing Association (ISA). A major challenge this year for the participants! The World Championships will allow access to two competitions recognized by the International Olympic Committee, including the Pan American Games in Lima (Peru) and the World Beach Games in San Diego (California).